The week between Christmas and New Year’s is an odd space for me. 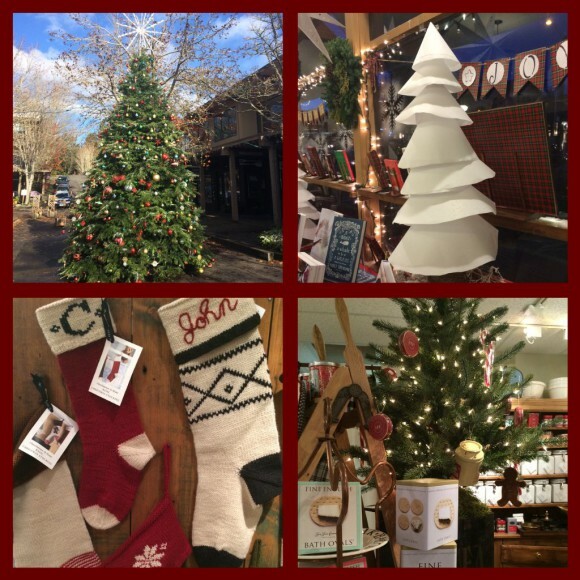 The excitement of Christmas is over and the realization that another year is ending comes right on its heels. On the one hand I love the idea of a new year. A clean slate, a fresh start. But, on that other hand, as I get older, and inevitably, as my children get older, the idea of another year in the books is less easy to swallow. We now have a high schooler in our house, and know that her years under our roof are numbered. I want to wrap up these years that are so quickly escaping us and store them away like Christmas decorations that I can unpack at any time. But alas, that is just my dream. And here we are in the real world. 2015 is knocking on the door. Ready or not, we are headed for 2015. I am grateful for who is under my roof. On a personal level, I am incredibly fortunate to have a healthy family and healthy friends near and far. My husband is an incredible partner and fantastic father. My girls are healthy, athletic and thriving at school. We are fortunate to live and work on the island and Seattle, avoiding stressful commutes and enjoying island time. I am grateful that I love going to work every day. On a professional level, I am fortunate to live and work on this beautiful island. I get to meet the coolest, most amazing people through my job and I truly love helping people find their place on the island. I am incredibly grateful that my business continues to grow and I hope I get to do what I do for a very long time. 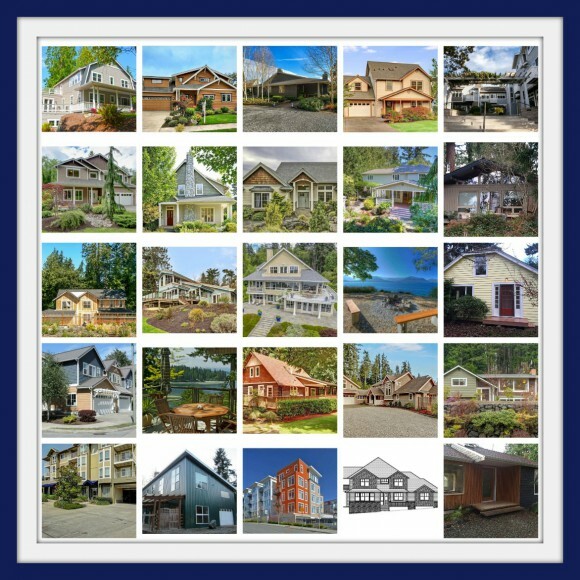 2014 was a record year for me professionally and I was privileged to help buy or sell 25 homes with my clients. Thank you for calling on me to help you. I was also flattered to named one of the three Best Realtors on the Island. Thank you to the Bainbridge Community for that kind nod. As 2015 is indeed knocking, I am planning and preparing for next year. I look forward to meeting more new people, helping long-time clients, and savoring every day of island life at the same time. I am grateful for my 2014 clients. Great people, great homes. 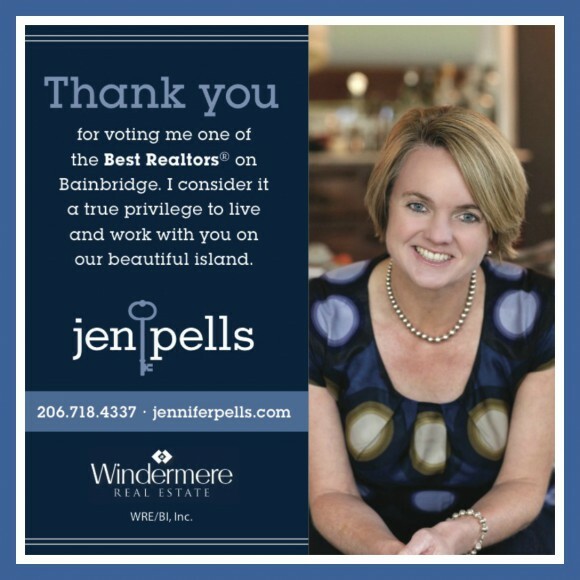 I am grateful for being voted Best of Bainbridge Island in the Bainbridge Island Review. The festive musical holiday truck starts today on the south end. What night will it be in your neighborhood? I love that our neighborhood is at the end of the tour, since it takes me a while to actually get my act together for Christmas. But, you know what? Any night is a good night when a festive, musical fire truck rolls through your cul-de-sac. 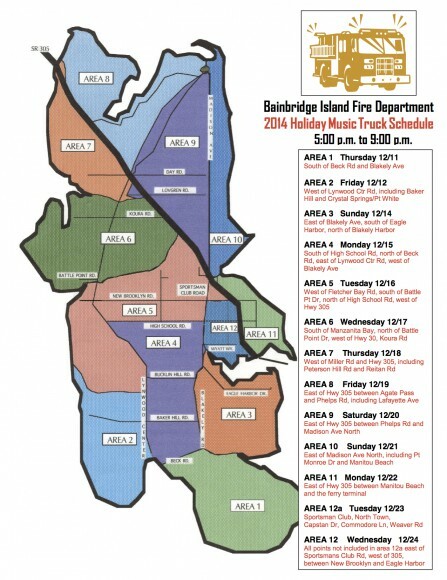 Thank you Bainbridge Island Fire Department for the very Bainbridge tradition. Click here to link to a larger version of the map.